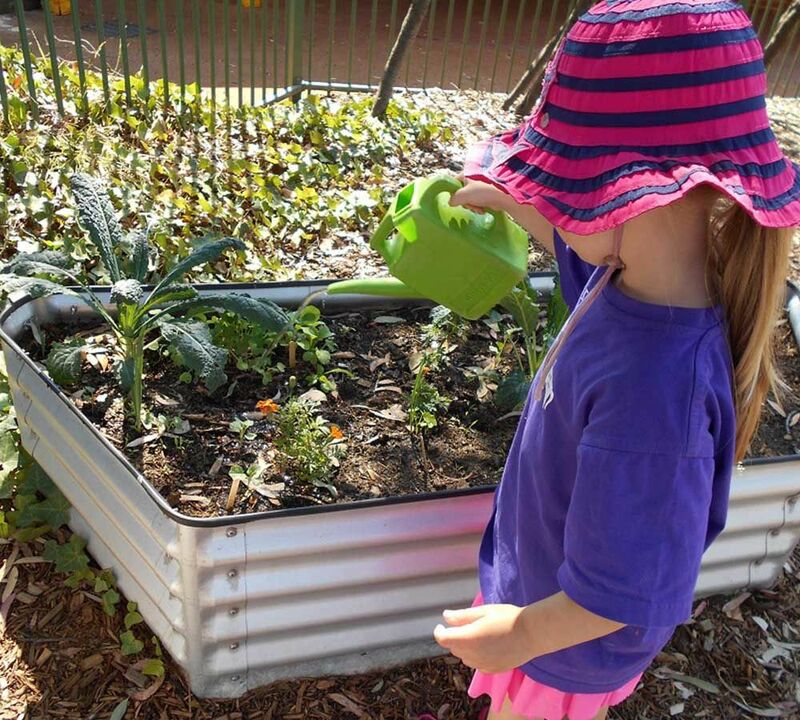 We are a community kindergarten offering 3 and 4 year old kinder programs to over 80 families. 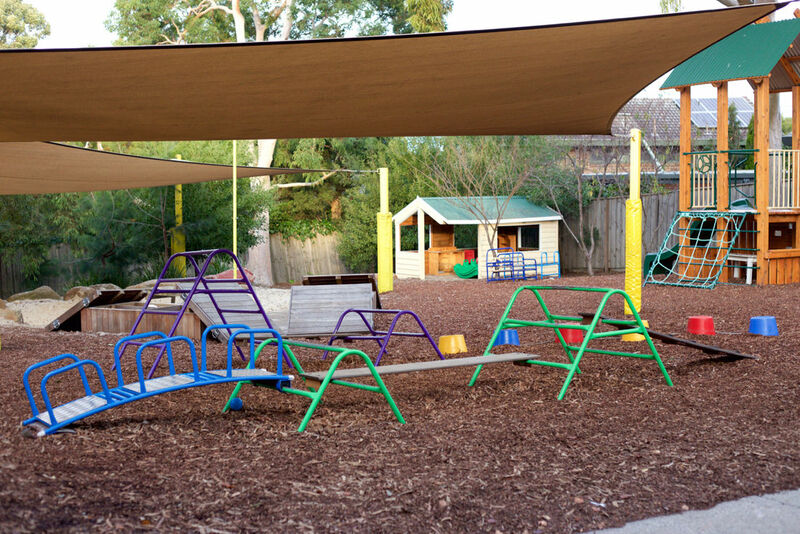 Our purpose built kindergarten is situated in a peaceful and natural setting and shares the wonderful facilities of Box Hill South Family Centre, including ample off street parking. 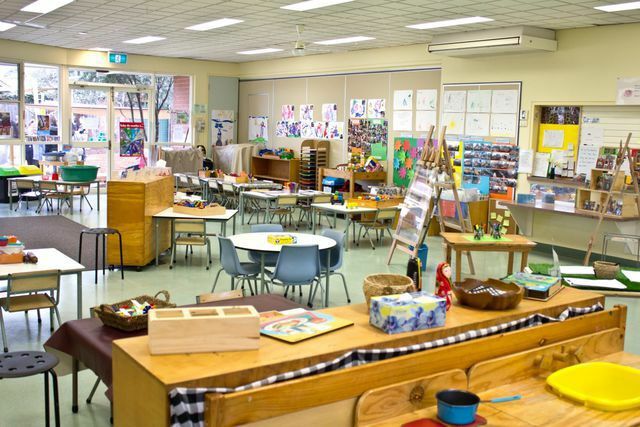 Our large, bright playroom and spacious outdoor play area allow every child the opportunity to develop to their fullest potential, and the warm and caring environment created by our dedicated Teaching Team ensures each child feels secure to explore and learn at their own pace. 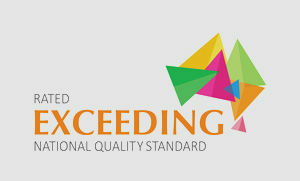 Having recently undergone a mandatory assessment by the Department of Education and Early Childhood Development (DEECD), Box Hill South Pre School received a rating of "Exceeding National Quality Standards" in all seven areas of assessment; educational program and practice, children's health and safety, physical environment, staffing arrangements, relationships with children, collaborative partnerships with families and communities, leadership and service management. This is the highest rating achievable for this assessment. So come on in and experience for yourself our wonderful facilities, particularly our newly redeveloped playground, and meet our lovely teaching team! Please call us to arrange a time.